Recently, the global messaging service WhatsApp has provoked ire by announcing that it is to start sharing its user data with its parent company Facebook. The company said the new change is meant only to help improve the relevant ads on Facebook and WhatsApp, as well as helping to improve the messaging platform. And this has sparked the privacy concerns. 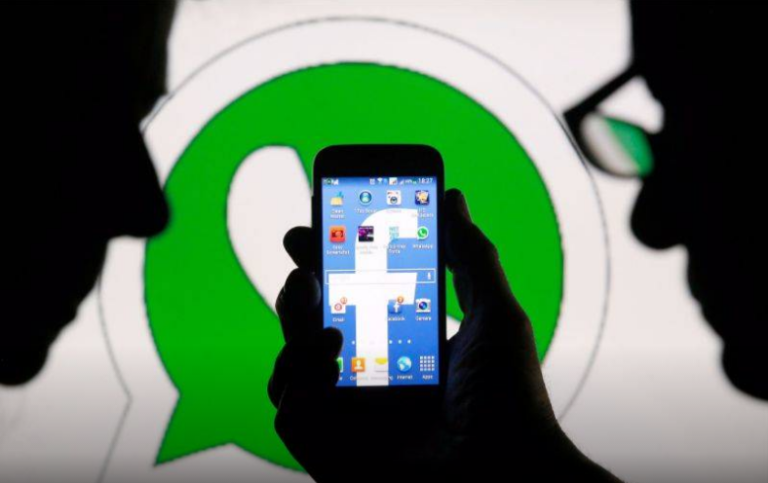 Many users on social media platforms have been posting about how users can choose opting out of this WhatsApp’s new changes, to prevent the messaging service from sending their phone numbers to Facebook. However, it has now emerged that though you might have chosen not to share your account information under this WhatsApp’s latest policy change, that does not mean the messaging platform will not share your phone number with the Facebook. WhatsApp will give your contact details to Facebook for purposes other than ads even if you opt out; Hindustan Times has quoted a WhatsApp spokesperson as saying. This policy marks a significant change in the stand by WhatsApp, despite assurances at the time that it was acquired by Facebook two years ago that everyone’s data would remain entirely private. Earlier this year, WhatsApp said that it was experimenting making businesses pay to reach their customers through the service. The messaging service, however, sought to reassure its users, saying: “WhatsApp has become even more private and secure since joining Facebook, as we launched end-to-end encryption feature, earlier this year, which ensures messages can only be read by people in the conversation. Neither WhatsApp nor Facebook can read them.